As I wrote last week, I support the nuclear deal currently on the table between Iran, the U.S., and the U.N. I know that the United States went into the negotiations wanting to end all nuclear activity in Iran, while Iran wanted permission to not only continue nuclear activity but to research nuclear weapons. Neither side got exactly what they wanted because they compromised. I am not certain how it came to be, but a lot of Americans think that "compromise" is a bad word. As if attempting to reach an accord between two disparate parties through the process of give and take somehow signals weakness of character. Nevertheless our country was founded on compromises; the biggest one I know about being the legalization of slavery in the southern states. Point of fact, a two-party political system only works when both sides agree to compromise. Refusing to yield any part of your demands in order to gain what you really want reeks of arrogance and inflated self-worth. Looking at the Iran deal, I personally want Iran to not focus on nuclear weapons. I have no issue with them running a nuclear reactor, because I know that the medical community uses several of fission's by-products, such as providing radiation to cancer patients. Also, Iran needs electricity and the world does not need more coal mines. As an aside, I think the U.S. should invest in LIFTR reactors, a type of nuclear reactor that is not capable of creating weapons-grade uranium or plutonium because gamma radiation contaminates all the fissionable material. But LIFTR reactors do allow for the production of energy, the production of isotypes needed for medical uses, and even the possibility of using up spent fuel rods. 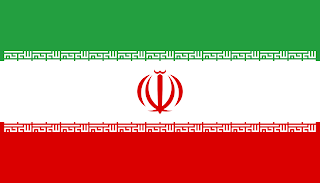 But back on topic, the compromise in the Iran nuclear deal allows the U.S. to gain the most important priority - the stoppage of Iran's nuclear weapons program. 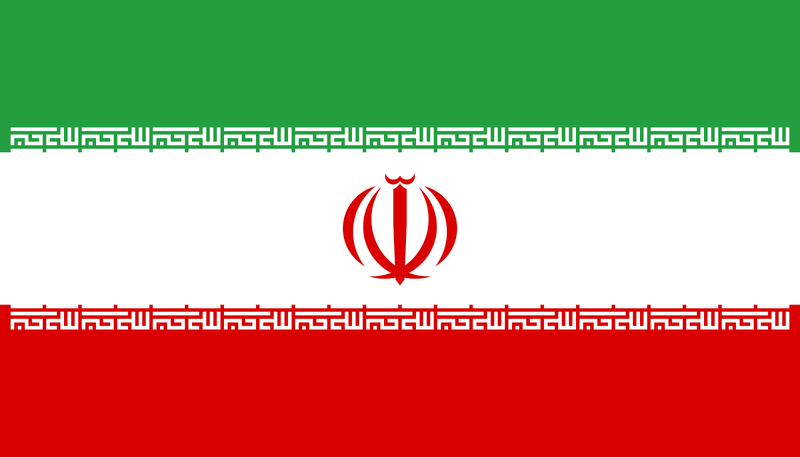 Iran also gets their priority - the ability to run a light water nuclear reactor. No one is completely happy or unhappy. But everyone can live with the results. And to be honest, I don't see any other viable, peaceful options. Personally, I think we need to begin to seek non-military answers to the problems in the Middle East, because all of our military actions have solved nothing and insanity is dong the same thing over and over and expecting different results.